Set within the gates of the Lake Nona Golf & Country Club, along a wooded conservation, creating a quiet retreat in a secluded setting. This two story home with split floor plan brings quality and function together. When you walk through the doors you immediately see the gleaming wood floors, high ceilings, quality millwork and custom built-ins. As you step in the home, your eyes are drawn to the breath taking view of the large private pool, set within the private backyard. This home has incredible views from the living room, family room, kitchen and master bedroom. The kitchen is connected to the family room creating a great space for gatherings. The downstairs master bedroom has a recently updated master bath, that is a great place to relax after a long day. There is a second bedroom downstairs with its own private bath. Upstairs you will find a large bonus with room, with two bedrooms connected by another updated bathroom. Lake Nona Golf & Country Club offers golf and social memberships with amenities of pool, playground, tennis, golf, fitness, boating and more! 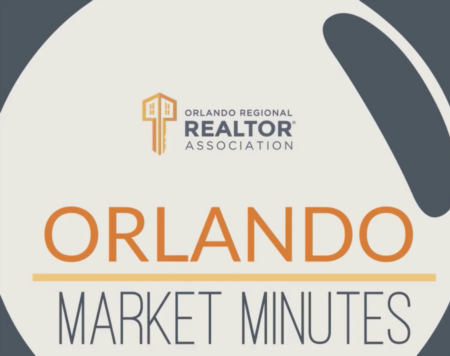 Short drive to downtown Orlando, airport, area beaches and essential shopping. Lot Size: 0.47 Acres / 20368 Sq. Ft.
SchoolsClick map icons below to view information for schools near 9650 Blandford Road Orlando, FL 32827. MFRMLS data last updated at April 20, 2019 9:21:17 AM PST. Home for sale at 9650 Blandford Road Orlando, FL 32827. Description: The home at 9650 Blandford Road Orlando, FL 32827 with the MLS Number O5711889 is currently listed at $1,075,000 and has been on the Orlando market for 140 days. You are viewing the MLS property details of the home for sale at 9650 Blandford Road Orlando, FL 32827, which is located in the Lake Nona Ph 01a Prcl 06 subdivision, includes 4 bedrooms and 4 bathrooms, and has approximately 3709 sq.ft. of living area.